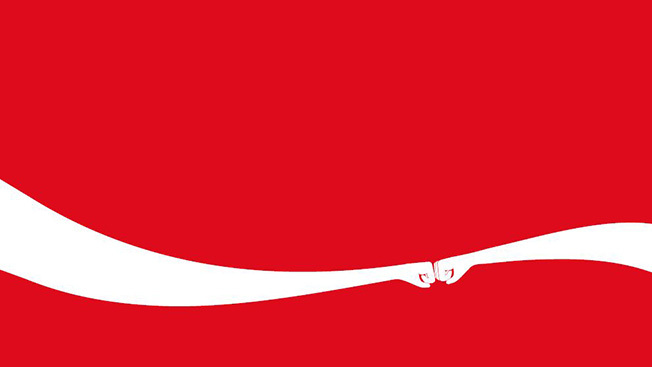 Coca-Cola has embraced a useful visual shorthand for friendship—the fist bump—in its new marketing in Latin America. But that's just the beginning of a campaign that talks frankly to teens about stepping up for friends in difficult moments. The broader Pereira & O'Dell campaign focuses on friendship by framing it against its opposite—the cruelty, loneliness and isolation that can be worse than ever nowadays because of cyberbullying. 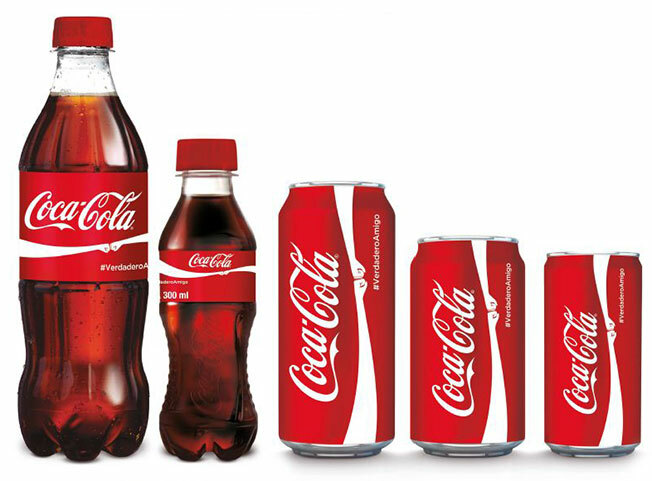 It's a theme Coke tried to tackle on the Super Bowl. 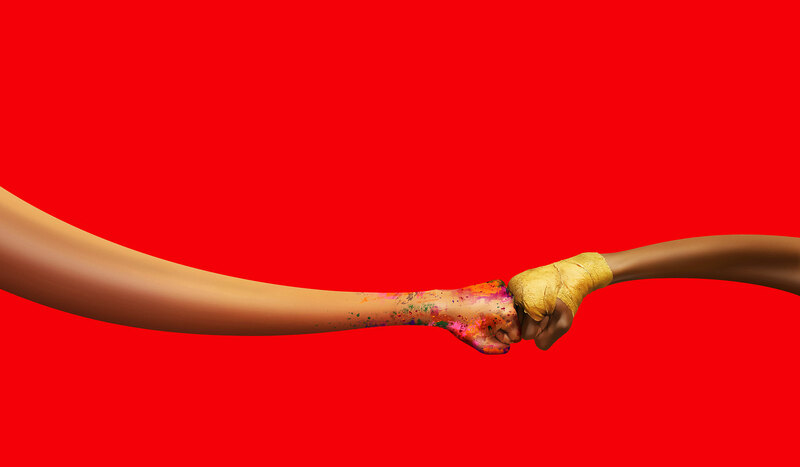 But that work, with its grand visual metaphor for spreading good vibes online, felt a bit removed from the real social difficulties teens face. By contrast, this new work feels fresh and immediate. The campaign suggests that shared moments offer a sense of identity and belonging. And in three short Web films (two have been released so far), high schoolers step up for their friends at crucial times—when it's uncomfortable, and requires bravery, to do so. 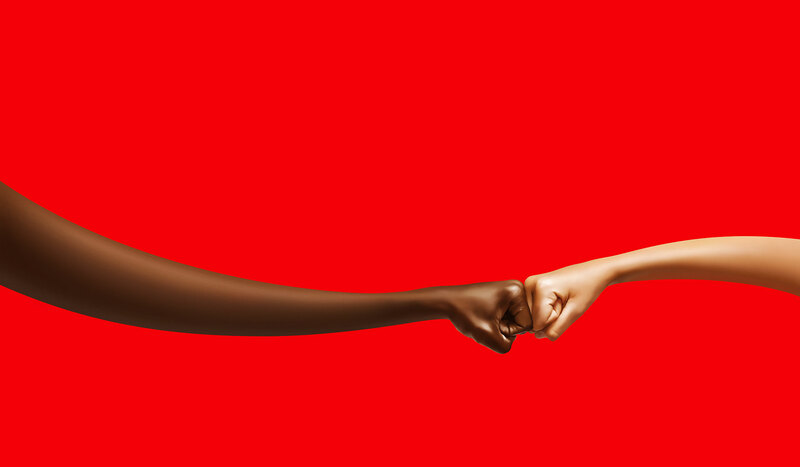 "Coca-Cola is shedding light on what we're referring to as 'crossroad moments.' These are the times when friends can choose to step up for a friend in need selflessly," says P.J. Pereira, chief creative officer of Pereira & O'Dell. "We hope these scenarios inspire conversation among teens and put a spotlight on how we can choose not to be cruel to another human being, especially with words." The campaign calls for teens to show not just friendship but "true friendship." The hashtag is #VerdaderoAmigo. The insight is that a true friend is the most valuable commodity at a time when cruelty is everywhere. The stories are well told and memorable, and feel like they might actually have an effect on behavior, even if the fist bumps and product integrations at the end of each spot feel a little shoehorned in and overly commercial. One Direction's "Clouds" is the featured theme music across the campaign. 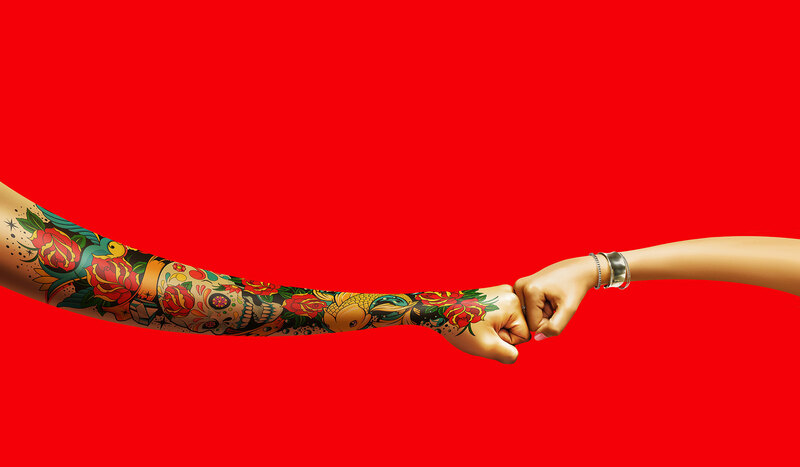 The band will also appear in Coke print ads and Vines. The brand is also working with MTV on short documentaries about digital influencers and their own crossroad moments. Finally, the campaign will also feature Vines, print and a choose-your-own-adventure interactive video staring soccer players such as Javier "Chicharito" Hernández and Raúl Jimenez.